Which means that San Antonio loses two veterans in a single weekend. 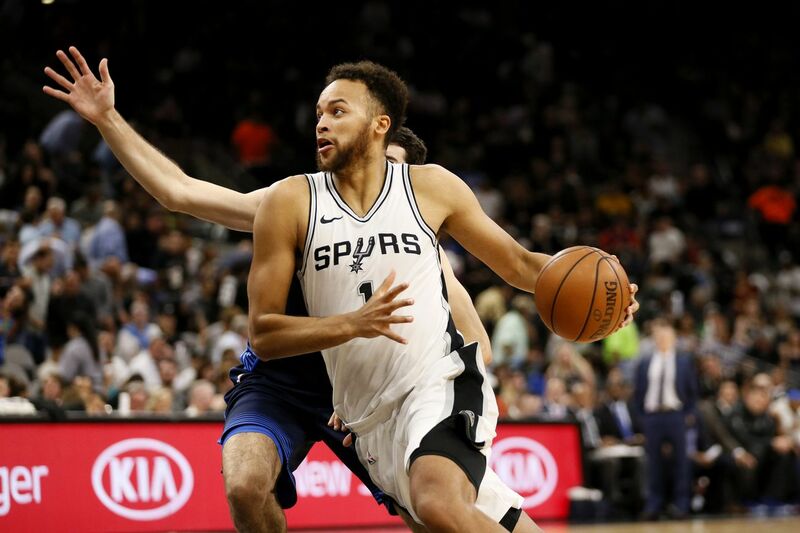 So, after starting more games in 2017-18 than he had in the previous three seasons combined, the unique small forward born Spur leaves the team for his first real NBA payday. All the best to you and yours Kyle, it was a pleasure to watch your Slowmo game develop. Keep pounding that rock.